After Hours Can Be Arrange By Appointment. Download Example of kitchen countertop drawing. Knowledge, experience and fresh ideas – we know what you need! Can Be Arrange By Appointment. Empty Estimate formExample of kitchen countertop drawing. How soon do you want project to start ? 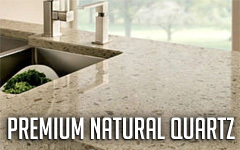 Where do you need solid stone surfaces? What type of countertop edge would you like ? 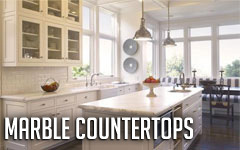 What shape(s) is your countertop? Does it have an island? Approximately How much SQUARE footage of stone will be needed for your project? Approximately How much LINEAL footage of stone will be needed for your project? What type of backsplash would you like with your new counters ? Do you want CM Stone Works Inc. to provide a sink(s) ? How many sinks do you have for this project? What kind of stove do you have? Do you want CM Stone Works Inc. to remove the old countertops ? 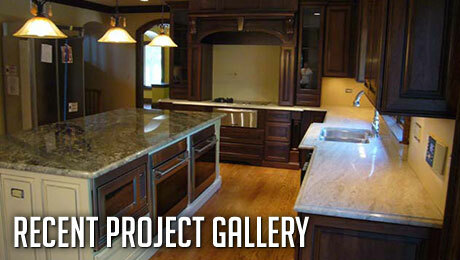 Do you want CM Stone Works Inc. to haul away the old countertops ? Do you have any questions / comments ? Excellent experience with CM Stone Works Inc. recommend these folks for a kitchen remodel. We love the new granite. From the sales team to the installers, these folks were all excellent to deal with. Great prices and excellent quality work! Can Be Arranged By Appointment.